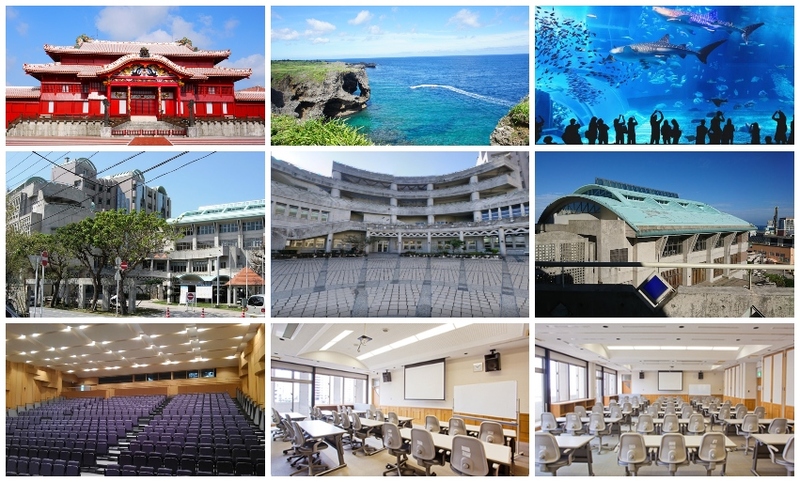 The conference venue is Tiruru (Okinawa Gender Equality Center), which is located close to the downtown Naha city, Okinawa prefecture, Japan. It is 5.1 km from Naha Airport (about 1000JPY by taxi) and 1.1 km from Asahibashi monorail (Yui Rail) station. It takes 10 minutes and 260JPY from Naha Airport to Asahibashi Station.